Many Christians view the Ten Commandments as laws they are forced to obey in order to stay on God's good side. 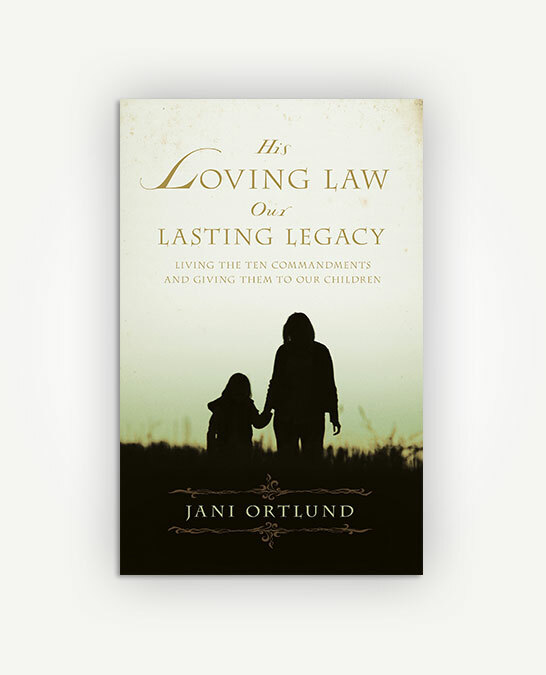 In her book His Loving Law, Our Lasting Legacy, Jani Ortlund invites readers to look at the Ten Commandments from a different perspective. Many Christians view the Ten Commandments as laws they are forced to obey in order to stay on God’s good side. 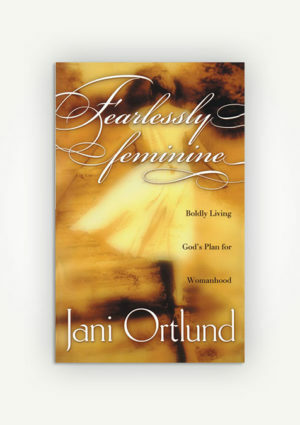 In her book His Loving Law, Our Lasting Legacy, Jani Ortlund invites readers to look at the Ten Commandments from a different perspective. 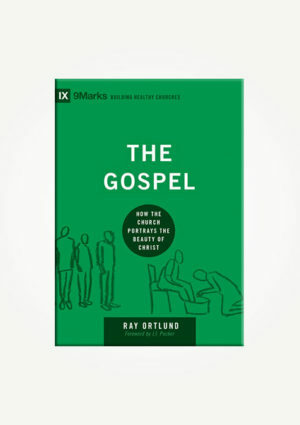 Ortlund urges believers to recognize the Ten Commandments as a mirror, reflecting our need for God’s cleansing and forgiveness. 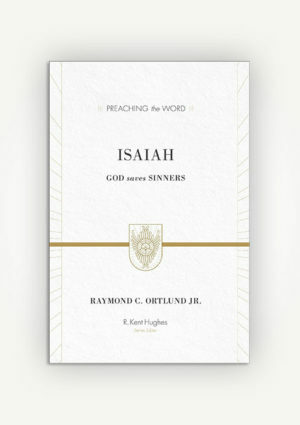 Throughout the book, each commandment is presented not as another rule to follow, but as an invitation to experience more of God’s love. 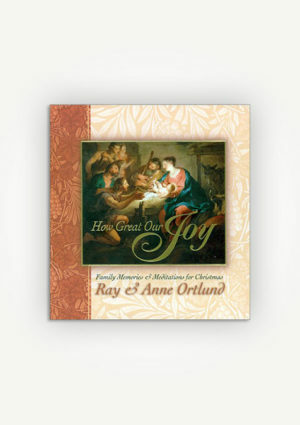 As readers grasp this knowledge, they are able to experience true freedom in Christ. They will begin to understand how embracing God’s laws and passing them along to future generations offers a needy world a glimpse of the truth of God’s love.